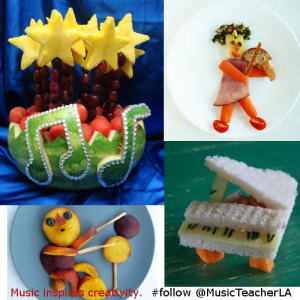 How can you put music on a plate? That’s where your imagination and creativity come to life. Music Teacher LA has been selected as the Costco Business of the Month! Holiday Music Practice, Gift Certificate Special & More! WIN 1 Month of FREE Music Lessons with Music Teacher LA! HOLIDAY GIVEAWAY! Free Music Lessons! Getting your children engaged in learning music will open windows to a world that will bless their lives throughout adulthood.